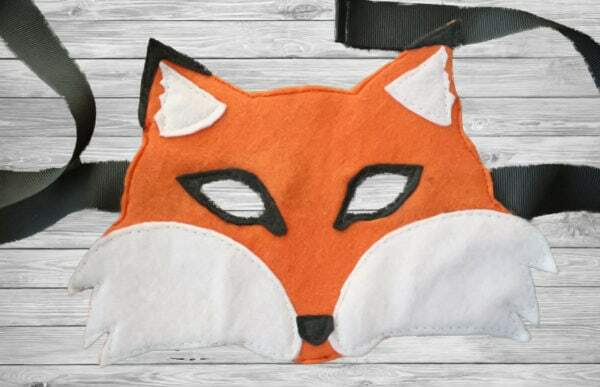 Every kidlet needs animal masks for playtime dress up fun… woodland (fox and fawn) or fantasy (dragon and unicorn) adventures await! 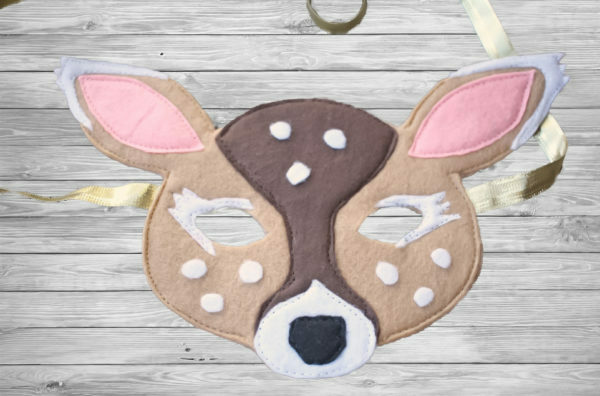 This is a super easy animal masks tutorial – you can sew them, or even just glue them together! 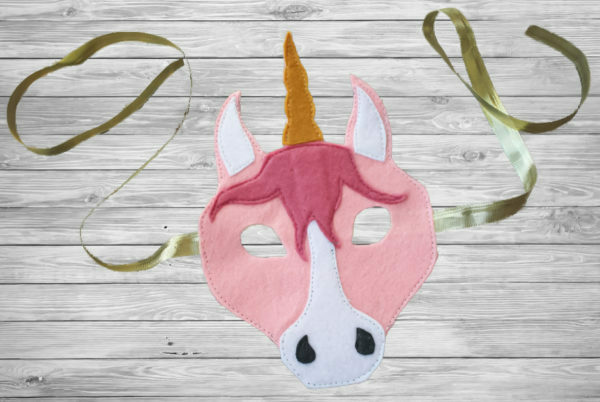 My kids loved them and had fun galloping around the house… I may, or may not, have joined in the fun (hint: I did… as a unicorn)! 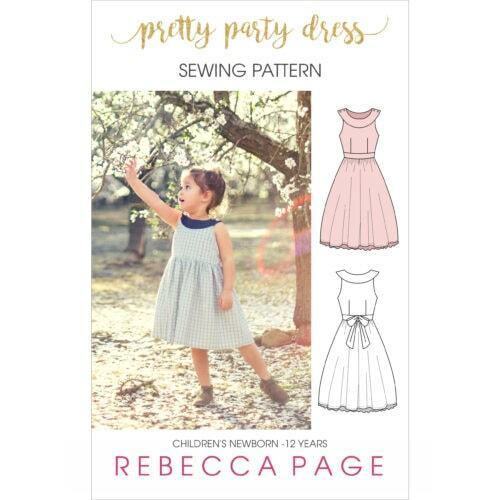 Format – This pattern is a downloadable PDF and comes in A4 or US letter printable sizes. 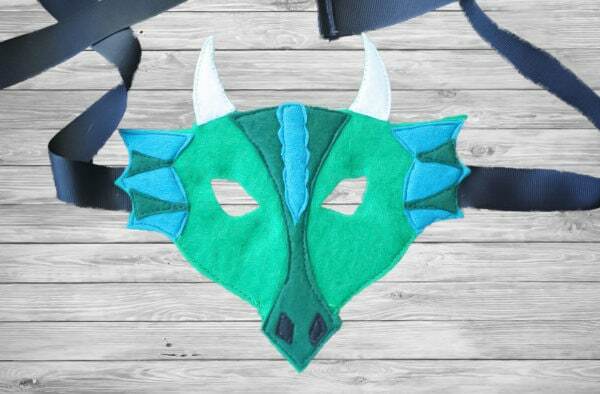 An A0 format (pattern pieces only) is also included should you wish to have your pattern printed professionally. 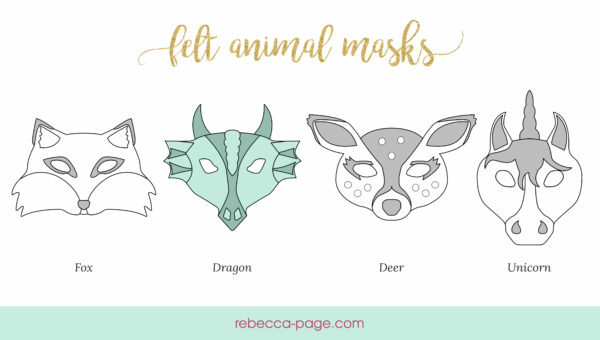 Tag your photos with #rpanimalmasks on Instagram.